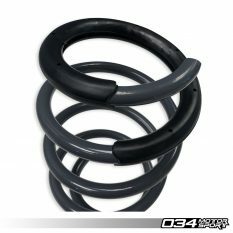 This entry was posted on March 28, 2019 by 034Motorsport. 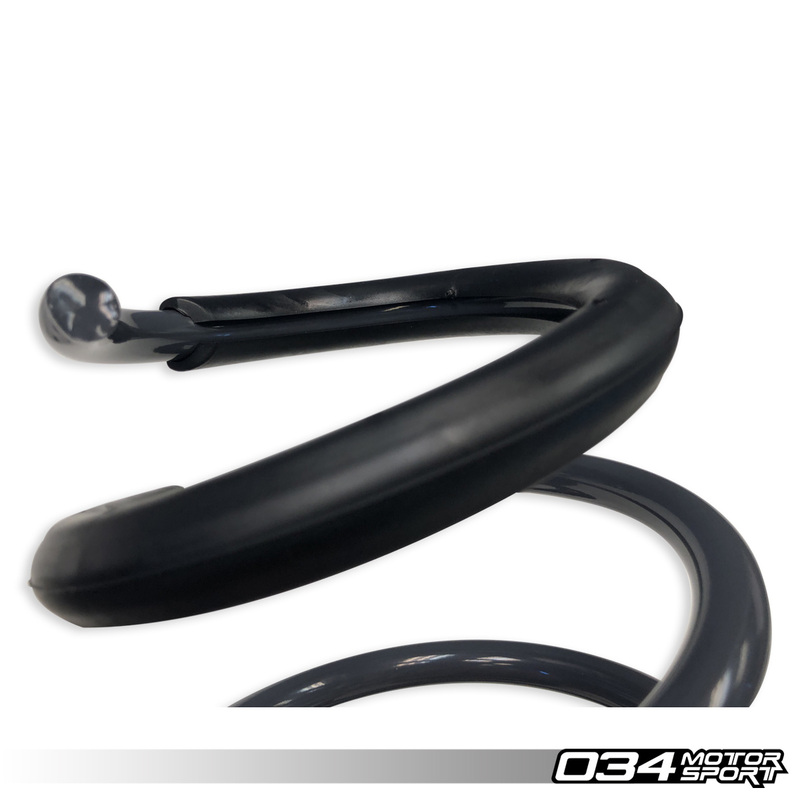 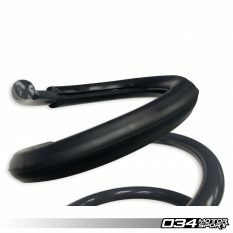 Dynamic+ Coil Spring Sleeves are designed to help dampen noise and reduce paint wear caused by contact between coils on Dynamic+ Lowering Springs under heavy load while maintaining a constant spring rate throughout the range of travel. 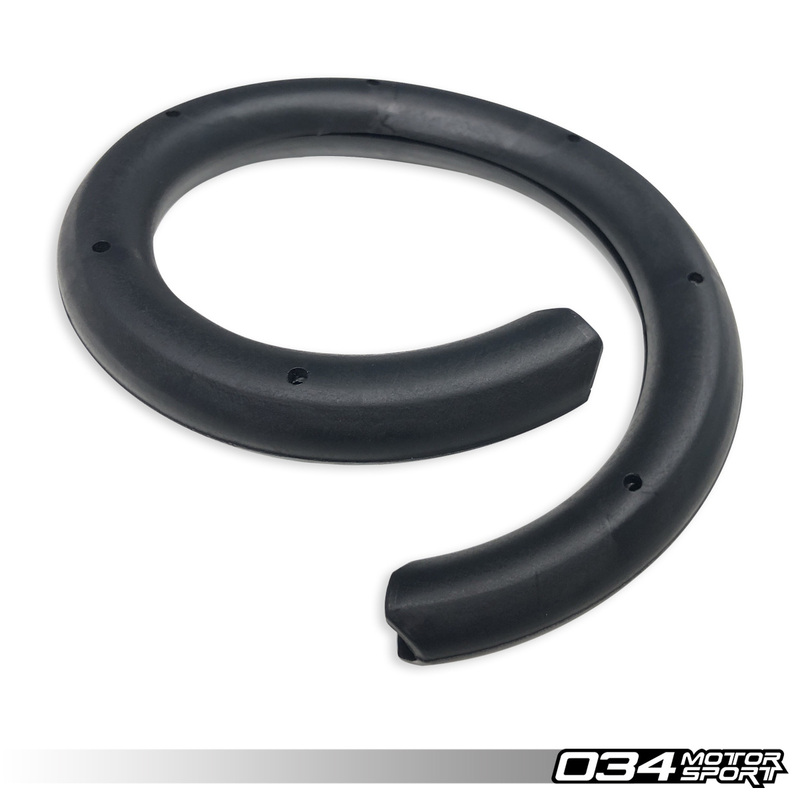 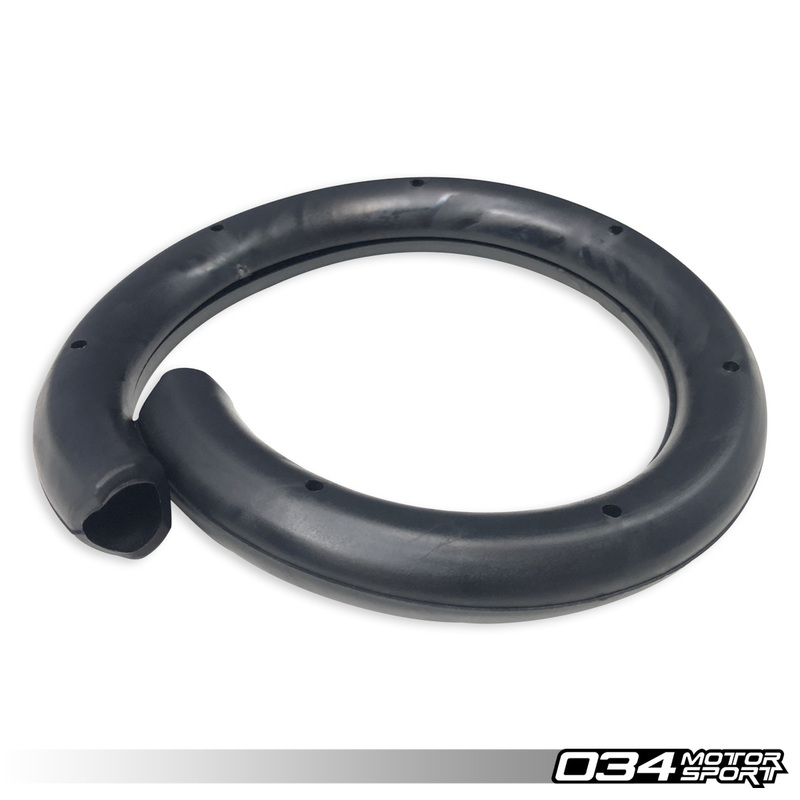 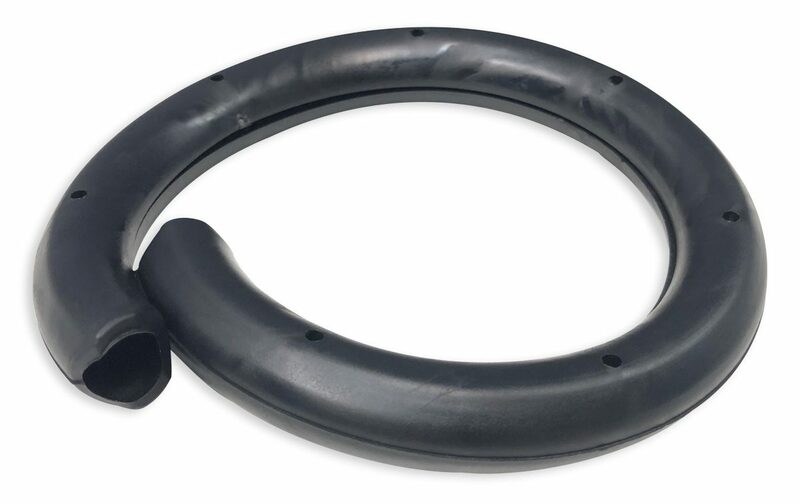 These coil spring sleeves are manufactured from high-durometer rubber to withstand up to 2,000 pounds of load.